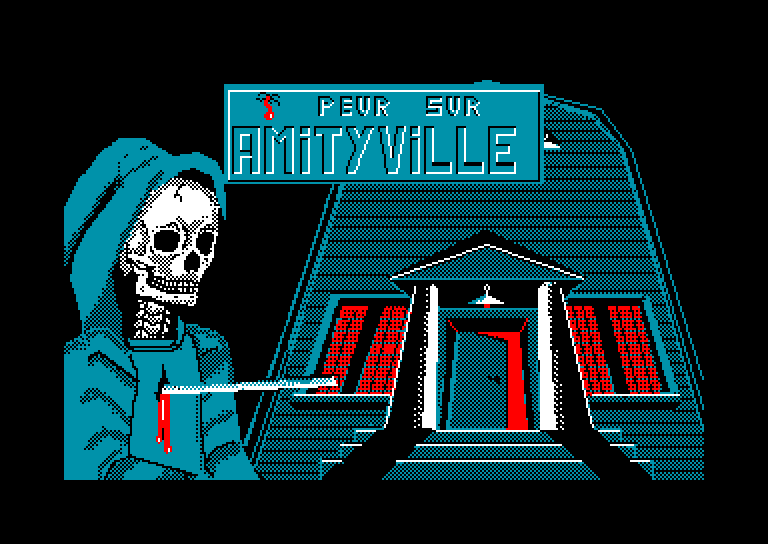 Edward (JeuxVideo.com) is showing a new french Amstrad CPC game : Peur Sur Amytiville (Ubi Soft) with the original author Serge Payeur. He has programmed the game when he was 15 years old ! It's a graphical adventure game in french of course.